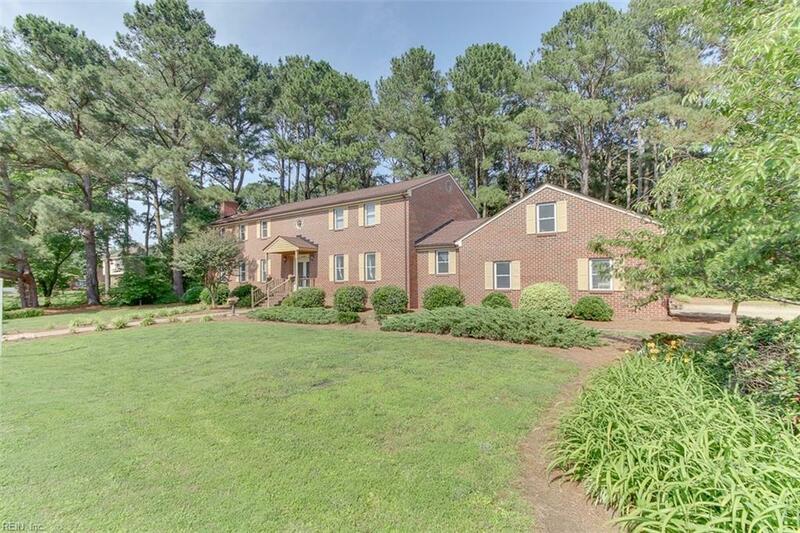 1528 Stephens Rd, Virginia Beach, VA 23454 (#10188601) :: Abbitt Realty Co.
Wow, what a steal. Large 4,000 s.f. 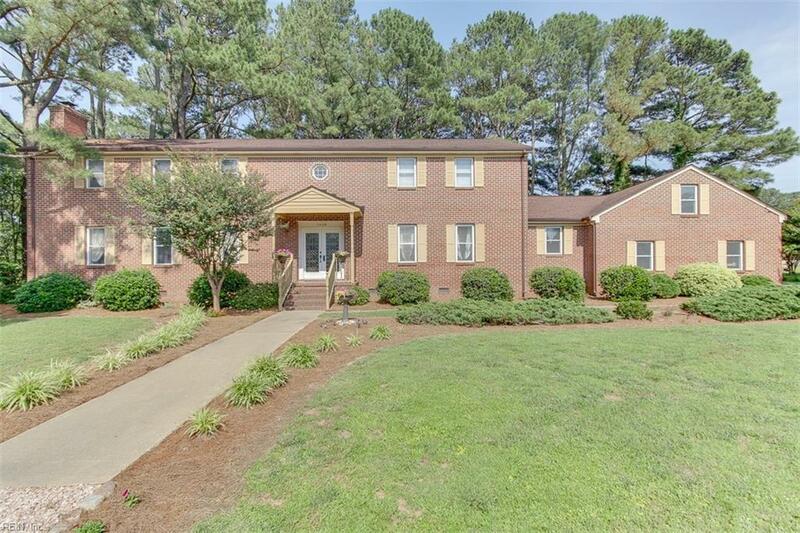 home in the desirable Alanton priced well below market value. This energy efficient home features new Geo Thermal Heating and Cooling, newer roof and replacement windows, huge garage and workshop with attic space above that could easily be converted into additional 560 s.f. of living space which would be perfect for a playroom or man cave. 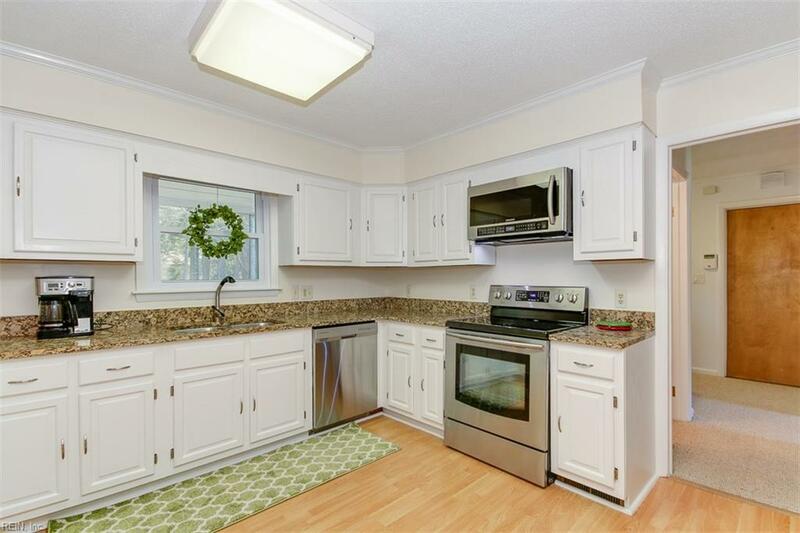 This home has been meticulously maintained and is ready for your personal touches. 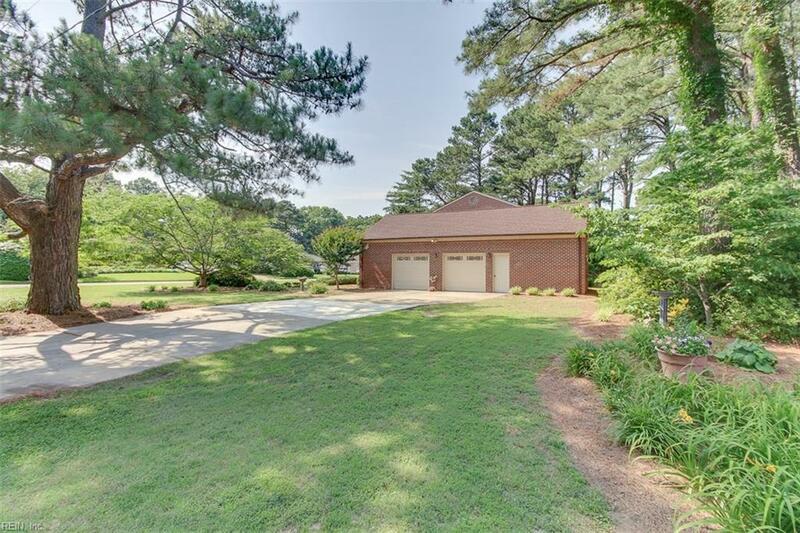 Home sits on over a half acre corner lot at the entrance of a cul de sac. If you are looking for a home with an in law suite, this home could easily be converted to have a first floor master suite with kitchen and living area. The Alanton pool and Alanton Elementary school are only a few blocks from the home making it perfect for a family.